Looking to enjoy some nature, heritage and local products? France's Centre region is the ideal destination for combining these three themes in a preserved environment. Less than two hours from Paris by train (Paris/Orléans in 1h 15m, 4h from Bordeaux, 4h 35m from Lyon and 5h 30m from Marseille but with connections either in Paris or in Lyon), Orléans, Tours, Bourges and Chartres are great cities for discovering the history of France. 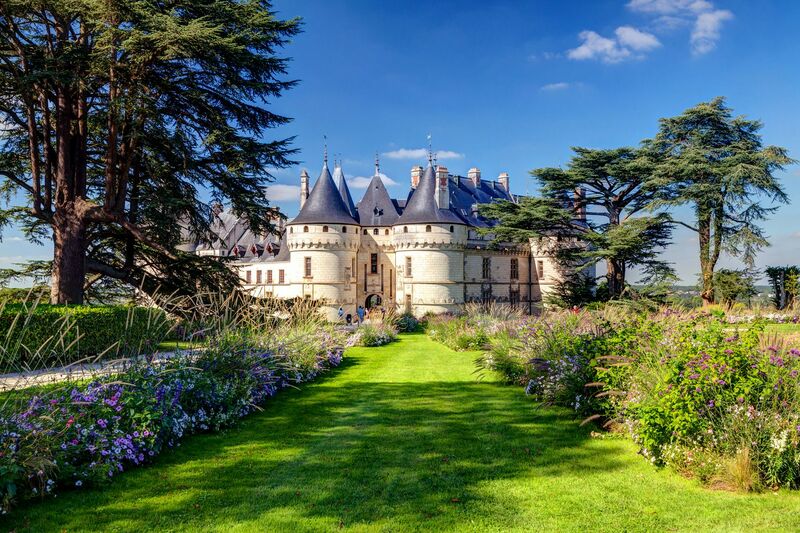 We obviously have to recommend that you visit the magnificent châteaux of the Loire which decorate this region. Chambord, Chenonceau, Cheverny, Valençay and Azay-le-Rideau are gems of Renaissance architecture and serve as life-size lessons in history. The Châteaux route, with its treasures scattered at the heart of lush nature will appeal to both the young and old. However, even though the region may be world famous for this exceptional heritage, do not forget the incredible resources that it also holds. The National Parks of Brenne, Loire-Anjou-Touraine and Perche, and the Forêt d'Orléans explain all on their own why the French kings were so enraptured by this territory at the heart of France. Spring and summer are the ideal seasons for visiting this region, which can easily be explored by bicycle thanks to 'Loire by bike' route. This cycle route was created to promote bicycle tourism and makes it possible to rent bicycles, to find accommodation (labelled 'Bikes Welcome') and to, of course, take advantage of a trail, two thirds of which runs along the Loire, entirely designed for bicycles.